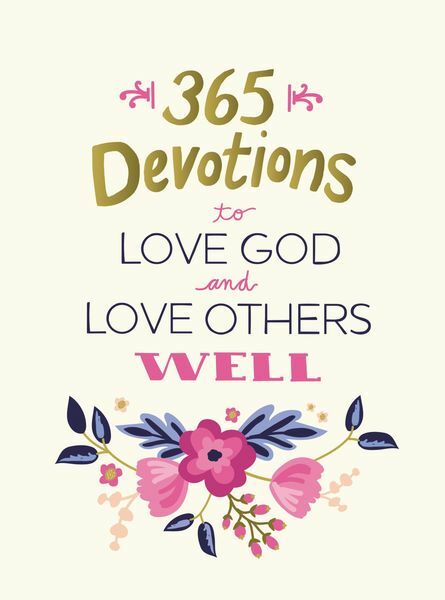 365 Devotions to Love God and Love Others Well reminds you daily that in God's eyes you're priceless beyond measure, and your intrinsic value doesn't change one bit regardless of what kind of day, week, or even year you’re having. God has called you irreplaceable. This is the love He has for you and the love He has called you to extend to those around you. Savor this yearlong journey into God's limitless and far-reaching love.